The Lexi bank note and card case is made from the finest top grain leather. The timeless and elegant design of this wallet never goes out of fashion. 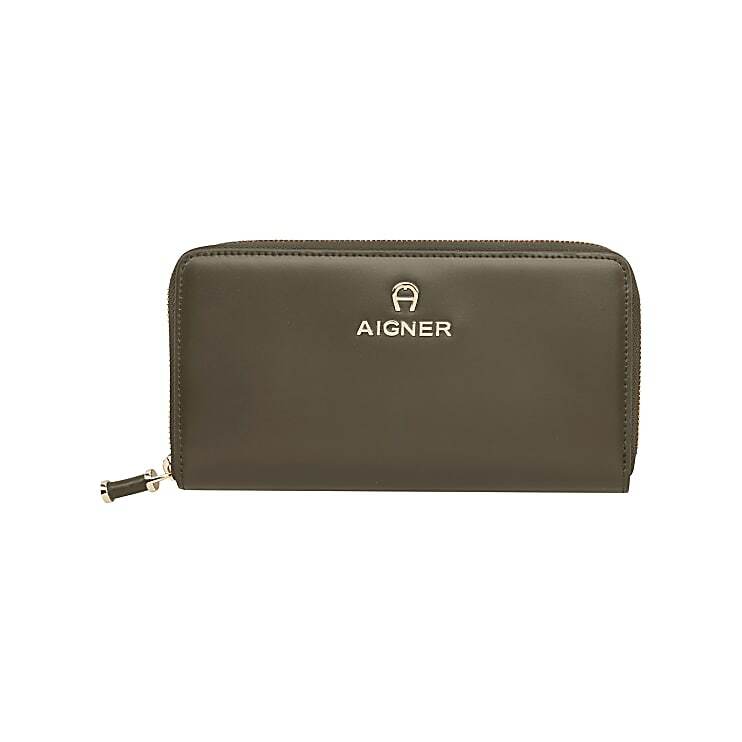 A subtle light gold-coloured AIGNER logo in the centre of the leather harmonises with a similar logo on the zip fastening.